Pregnancy and birth are incredible seasons in a woman's life. Lisa Byrd LM, CPM is the senior midwife at Essential Wellspring Midwifery and has a heart and a passion to help you keep your birth normal and natural. Having attended over 500 births, I have experienced so many variations on how women give birth naturally. Some are wild and free, dancing and singing. Some are quiet and reserved. So much so, that you may not even know they were in labor, but think they were asleep. Some women find their power in movement, some conserve their power in a self-hypnotic like state. I've served at births where the level of wife and husband intimacy was so thick, we felt like outsiders in the marital bed. ​What an honor to be invited to such a beautiful family centered birth. The key is that we were INVITED to serve. We, the midwives, were called upon to protect the space for her normal birth to occur. Natural birth is an amazing journey where women find themselves...their strength and mostly, their intense love for their newborn. 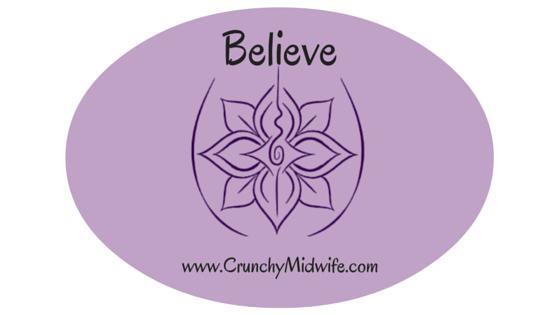 I believe 100% in your ability to create and grow a healthy pregnancy, Give birth naturally, nurse successfully and love your baby beyond your wildest imagination! Which is why women hire midwives in the first place. My intention is to work with you to facilitate a mutual bond of trust, where you feel safe to get all of your pregnancy and natural health care questions answered. After years of practice with literally hundreds of women, I know what it takes to have a healthy, low risk pregnancy and with your firm commitment, I can help you walk that path towards your desired birth plan. 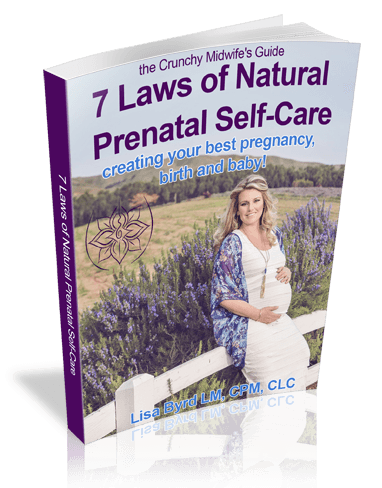 Ready to make that commitment to yourself and to your baby? Let's talk.